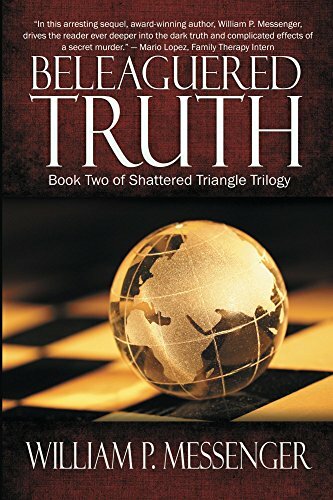 International terrorism and political turmoil dominate the early 21st century in this sequel to Shattered Triangle: A Consequential Murder. War looms on the horizon, straining ancient friendships as nations are divided over how to confront and conquer terror. As world conflicts threaten to spiral out of control, politics, religion and law enforcement each seek ways to respond to these new realities and bring order from chaos.